baby food pouches Archives | Happy Deal - Happy Day! 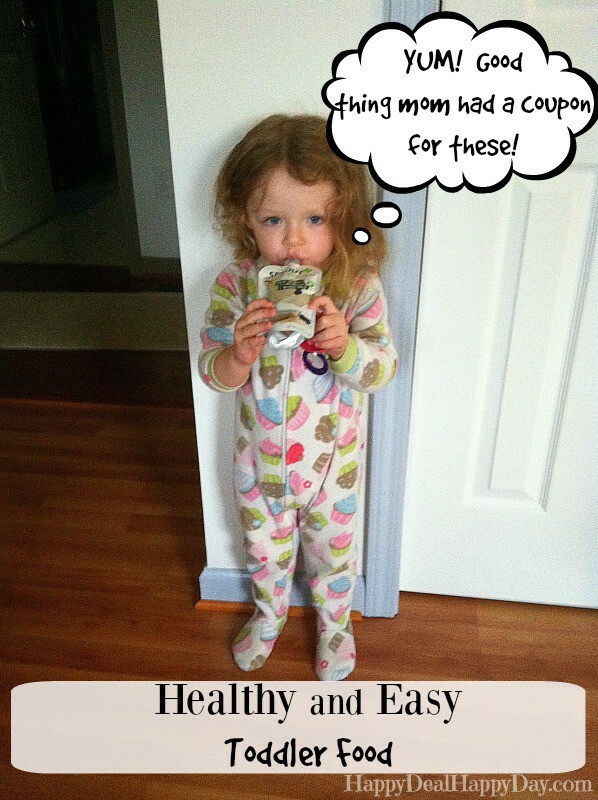 Save $2 on any 5 Sprout products printable coupon! I’m curious when your kids grew out of wanting to eat baby food pouches. I’ll probably still be the mom to throw them in their lunches come middle school – oh the horror! 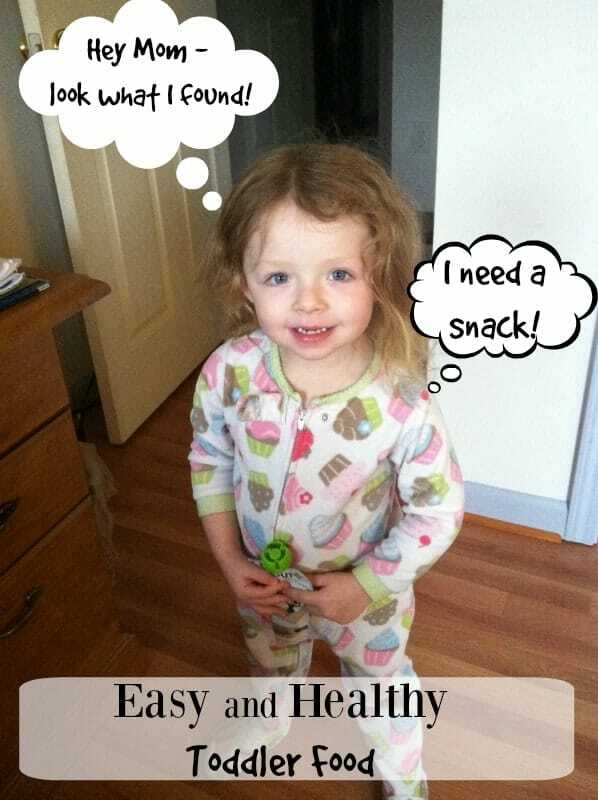 🙂 🙂 🙂 This is a sponsored conversation written by me on behalf of Sprout® Organic Baby Foods. The opinions and text are all mine. Target – $0.50 Boxes of GoGo Squeeze – Just $0.13 Per Pouch!